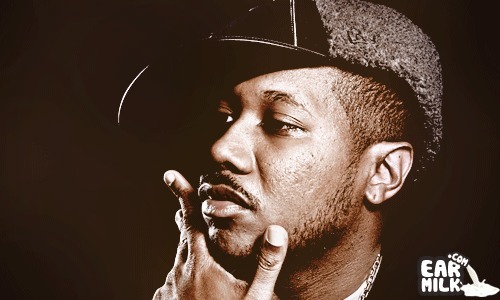 Elzhi recently released his Elmatic mixtape which instantly took everything by surprise. And, the surprise wasn't how good of an MC Elmatic was but more along the fact that he did justice to one of the best hip-hop albums of all time. Obviously Nas was a huge influence on Elzhi's hip-hop career but taking on Illmatic could and should be a daunting task. And Elzhi easily delivered with deep street rhymes that will have you finding new things during every listen. Now, he"s back and released a video for his "It Aint Hard to Tell" remix. If you haven't listened to the mixtape; hopefully video makes you look into checking it out. Enjoy.